The aim is to foster the exchange of knowledge and good practices gained through the projects, as well as to increase the engagement with the local communities, and reactivate spaces and participatory projects in the hosting territory. 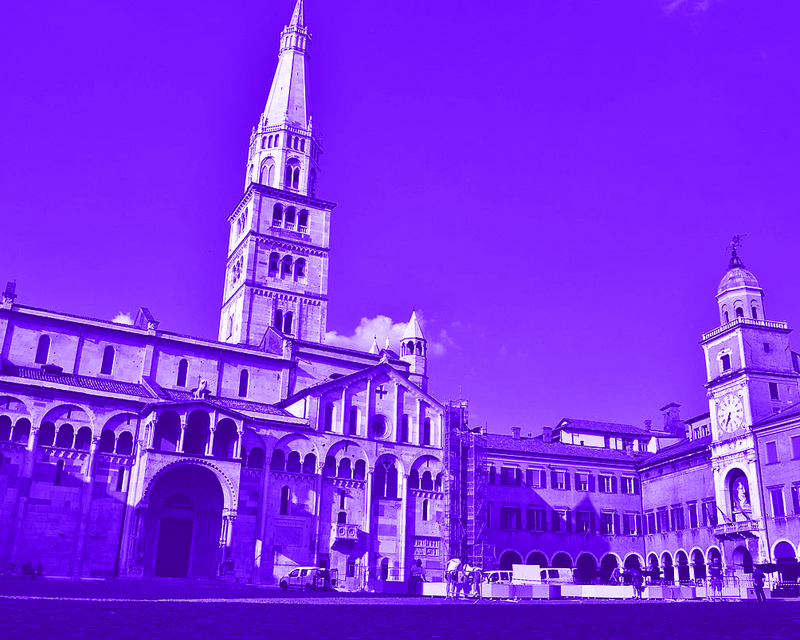 The first Italian Glocal Camp is an opportunity to both resume the work activated in the past editions, and to activate new projects and collaborations in the territory of Modena. It is an important occasion to meet with national and international professionals daily working in the fields of social and cultural innovation, reactivation of spaces, common goods, gender and multicultural integration, and to collaboratively develop physical and digital methodologies and tools. 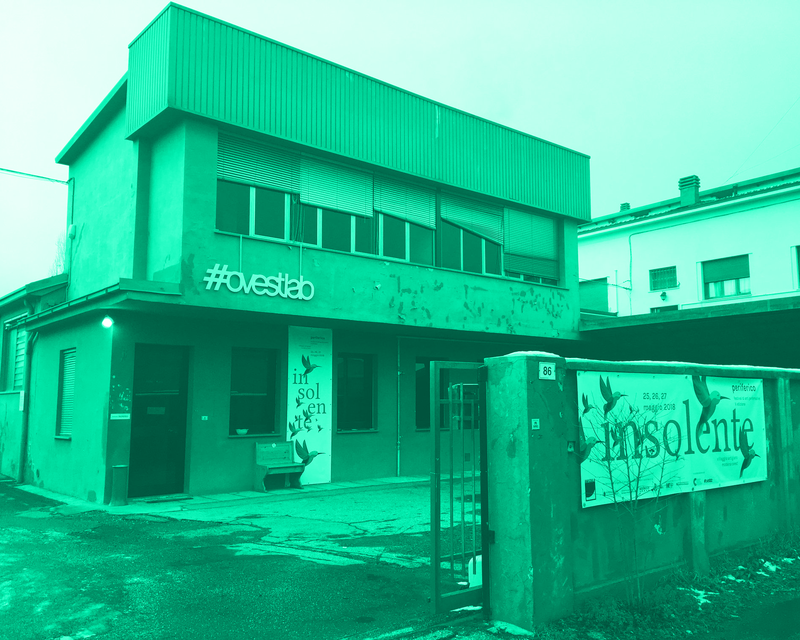 Glocal Camp will take place in OvestLab, an ex-mechanical workshop situated in the Villaggio Artigiano neighbourhood (lit. Artisans Village), in the west part of Modena. OvestLab is now a multidisciplinary centre managed by the association Amigdala and Archivio Architetto Cesare Leonardi. Acting as a node that connects artistic disciplines, artisan productions, urban regeneration and citizens engagement, OvestLab main goal is to promote the values of a Civic Factory: a space where practices and ideas on local reactivation can be shared; a place open to imagination and to the collaborative re-thinking of the city; a place that fosters collective intelligence, civic innovation and promotes the active participation in the community. It’s an open and distributed international network created in 2015, that promotes civic engagement through practical actions on local territories and civic innovation projects generated by collective intelligence. The network, currently composed of more than 600 people from 8 different countries, is open to anyone interested in civic engagement and innovation. Mobilise the community through the activation and the promotion of collaborative coactions. Encourage the citizens to collaborate in the decision process. Develop products, services and systems through open tools and methodology. Work for and with the local territory, producing and promoting processes to empower the community. Promote the creation of a community and of a new idea of public space, through tactical urbanism and placemaking actions. Employ collaborative methodologies to co-create places where citizens, industries and public administration can discuss, and create physical and digital spaces that belong to all the actors involved.